MOE with Alliance Make Finalists at MAR Champs! 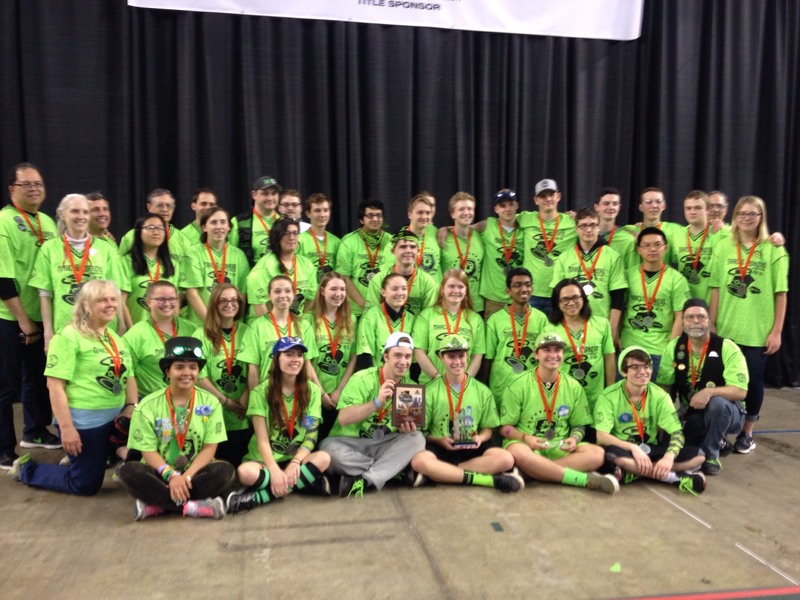 MOE, alongside 4th seed BERT 4750 and Cyber Crusaders 272, made finalists at the MAR District Championships! It was honor to work with you all. MAR Champs was a great time to see Don Bossi, see friends and be safe (we won the UL hard hat award)! Congratulations MAR teams, you should all be proud. This is the first time since 2001 that MOE has won medals at all 3 events, gives yourselves a hand. MOE Westtown 2017 Highlight Video!